WindsorEats is launching a social club for your senses. The League of Extraordinary Taste will be a series of events geared towards showcasing the skills of culinary professionals in unique spaces. The first league event will be taking place within the J.P.Wiser’s facility in Old Walkerville on April 2, 2015, showcasing the skills and flavours produced by J.P. Wiser’s and their Canadian Master Blender, Dr. Don Livermore. Born in Fordwich, Ontario, a small town one hour north of Waterloo, Don showed a keen interest in microbiology at a tender age. Inspired by a Grade 10 biology teacher, Don pursued this interest and obtained his BSc in microbiology at the University of Waterloo. Don also completed a MSc and a PhD in Brewing and Distilling at Heriot Watt University. 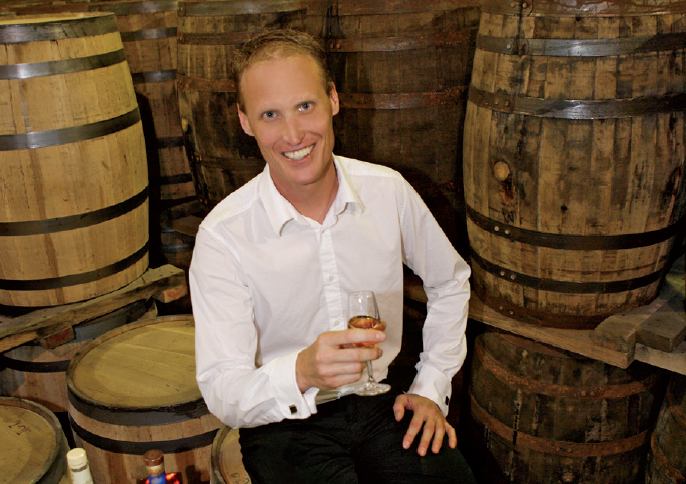 After beginning his career as a microbiologist in quality assurance at Hiram Walker and Sons Ltd., he then worked in Research and Product Development for 11 years before taking the helm as Master Blender in early January 2012. A pioneer in analytic techniques in the brewing and distilling industry using infrared sensors, Don has also authored a chapter in The Alcohol Textbook 4th Edition, an industry reference standard for scientists and engineers. Tickets are now on sale for $60 per person. Guests will receive a flight of five J.P. Wiser’s creations and more. Additional details regarding the first League of Extraordinary Taste event and what guests will experience will be released next week.